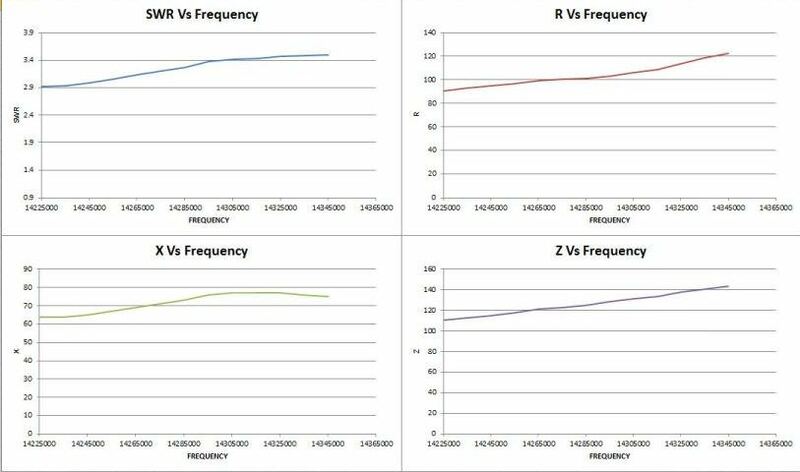 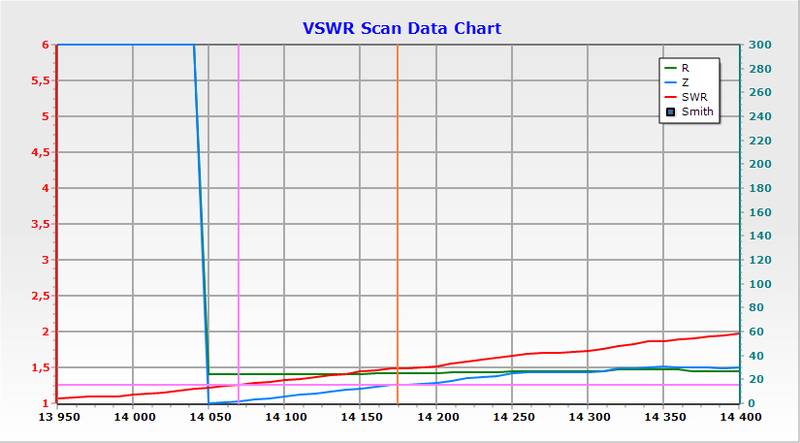 Windom Antenna Analysis With The MR100. 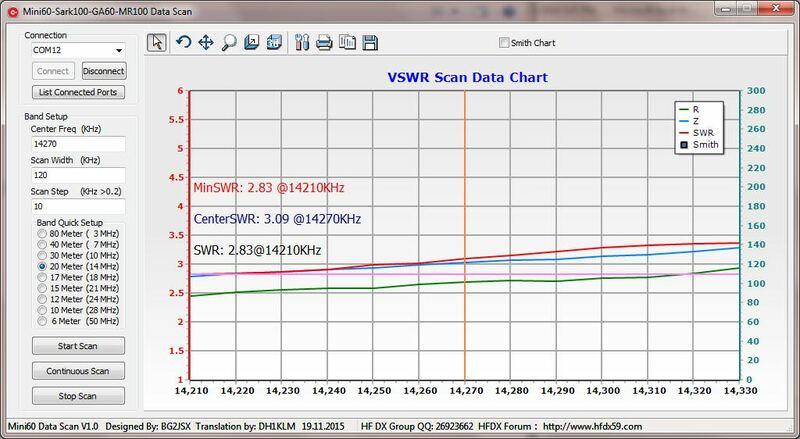 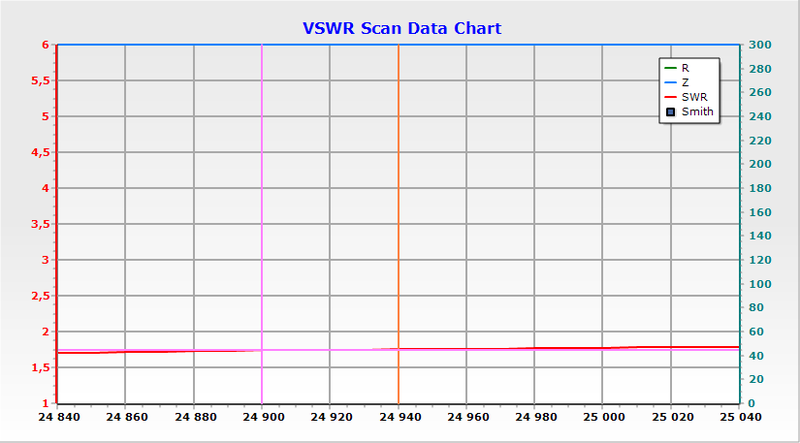 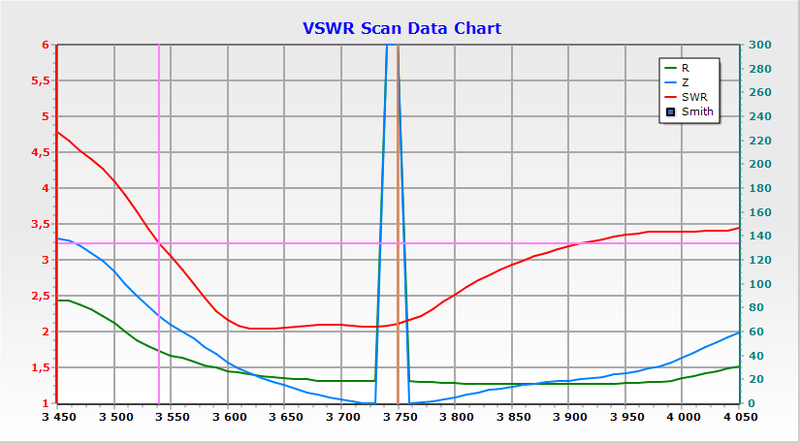 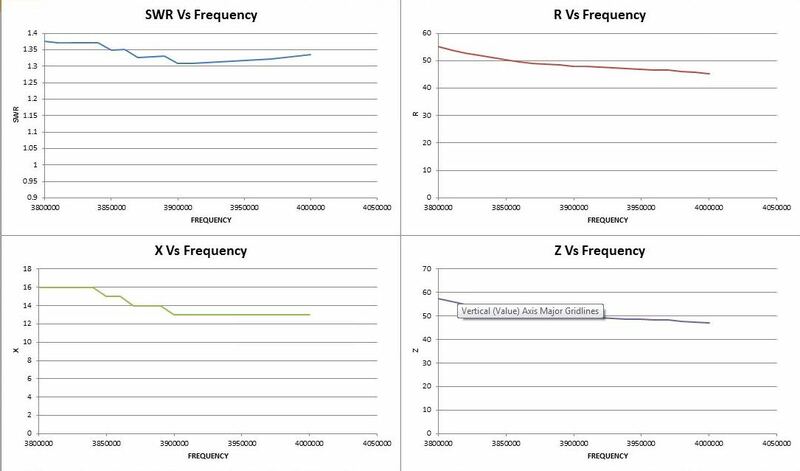 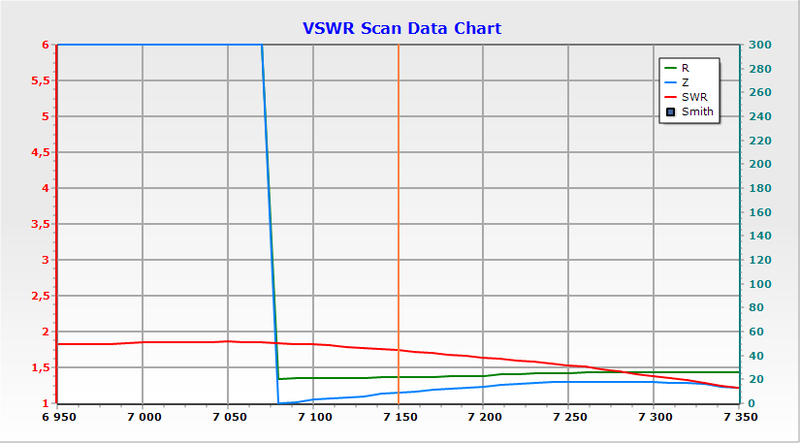 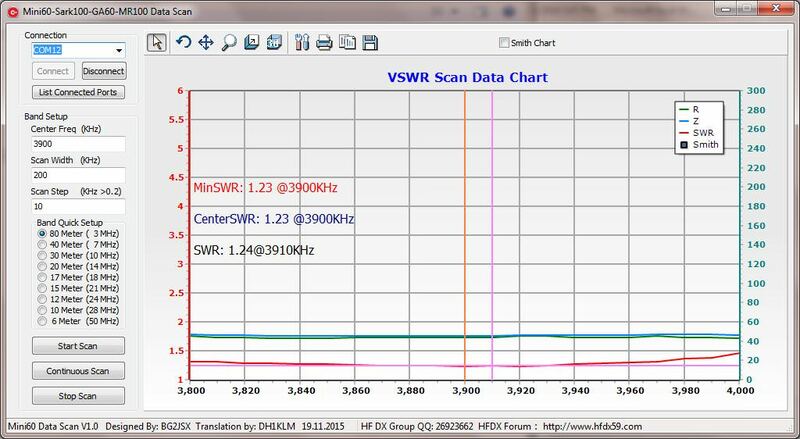 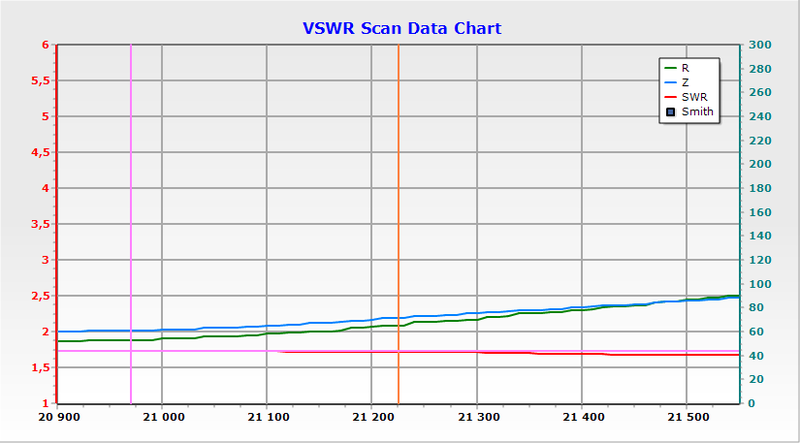 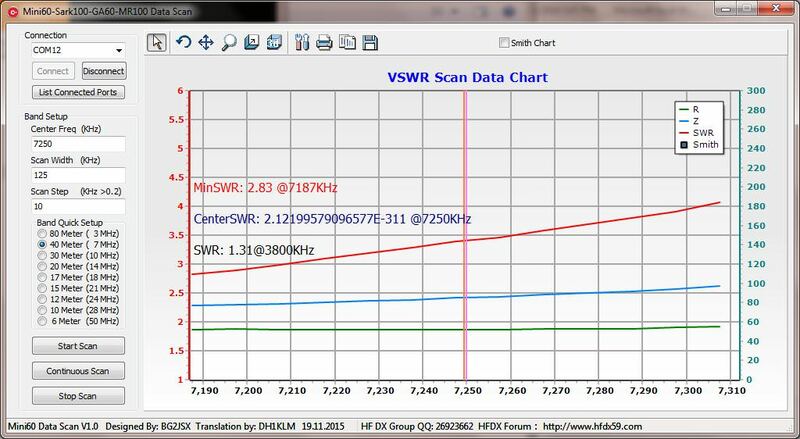 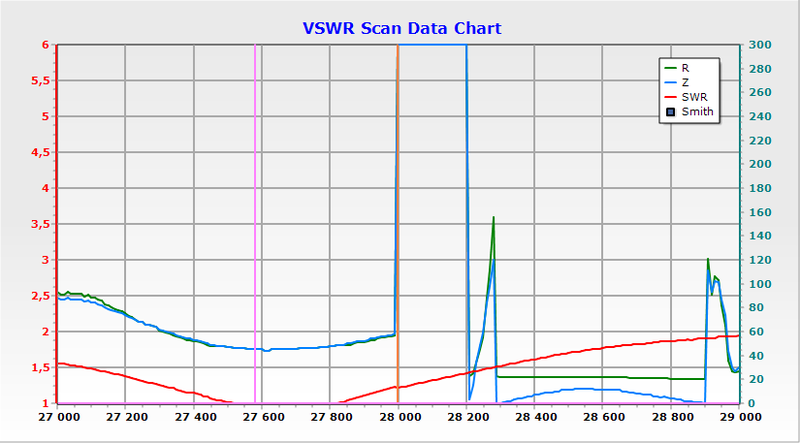 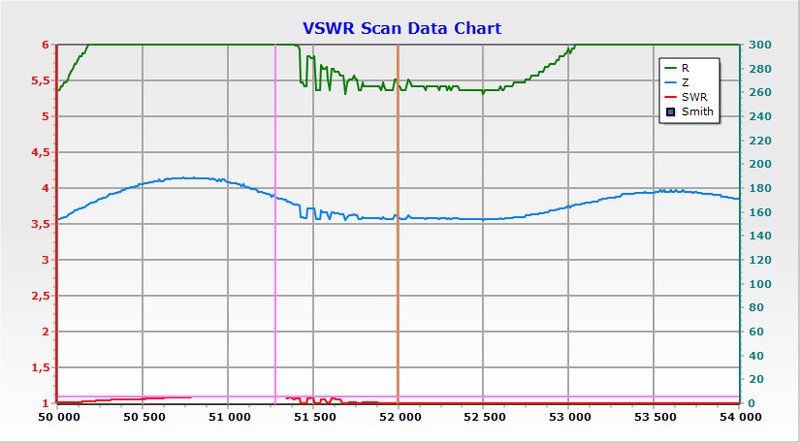 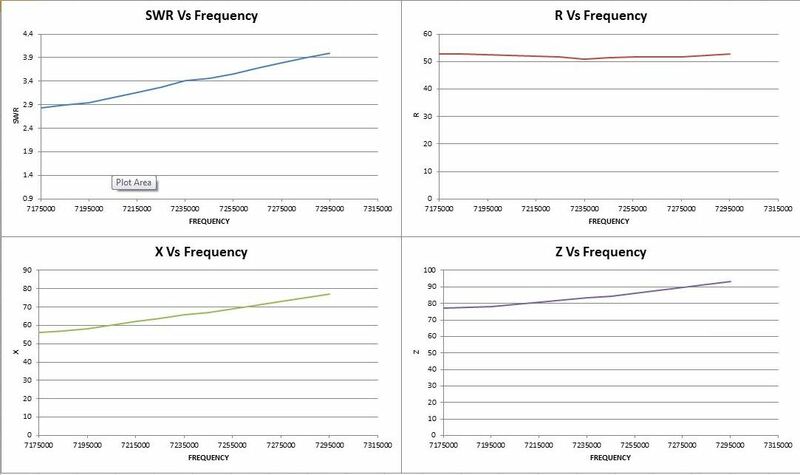 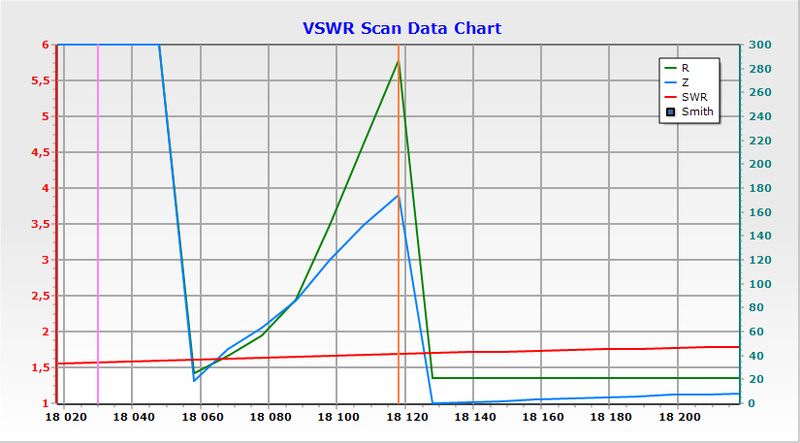 Re: Windom Antenna Analysis With The MR100. 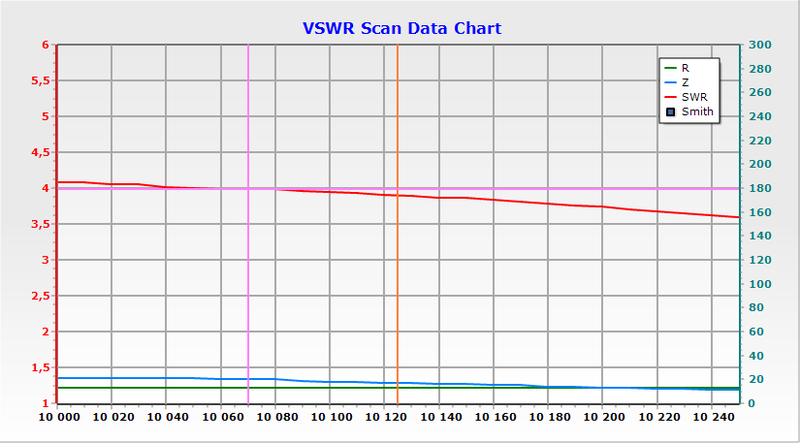 * WinPCC-Sark100.exe.7z Downloaded this file but my Winrar is reporting the file is corrupt. 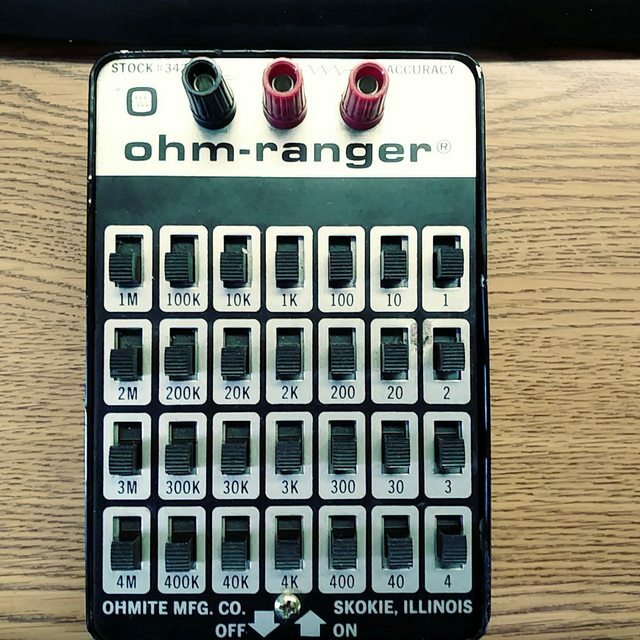 Anybody having the same issue.